WordPress was originally designed as a blogging platform, and creating blog posts or pages is the core of the wordpress system. 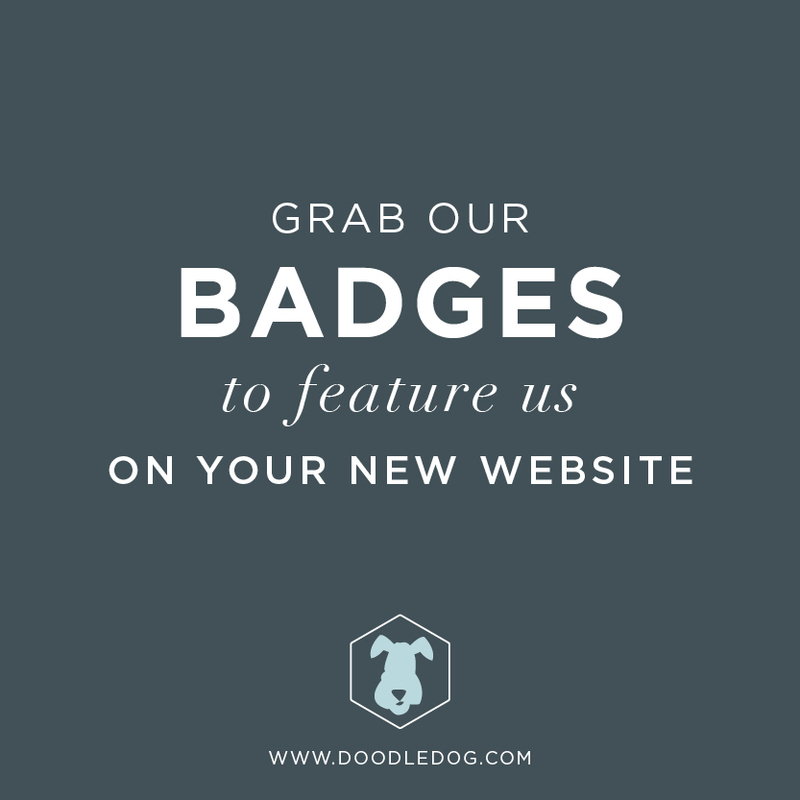 To create a new blog posts you must first login to your wordpress dashboard. 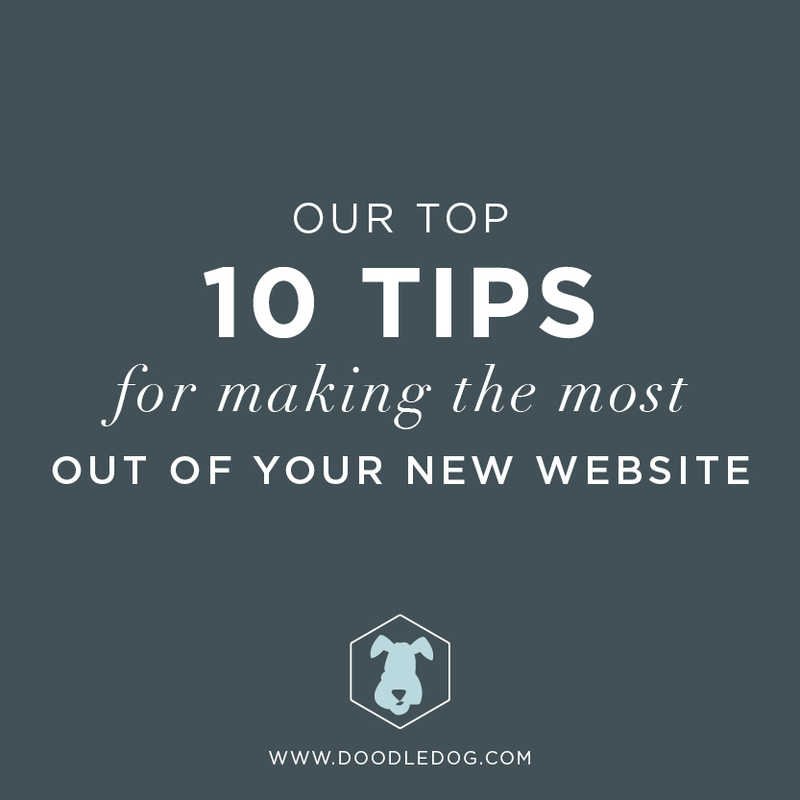 by navigating to http://yoursite.com/wp-admin (replacing yoursite.com with your actual domain). From there you will need to click “Posts” from the left hand column menu. Here you will see a list of all the posts on your site. You can edit a post by clicking the title of the post. This will open a new page with all of the post options listed. However to create a new posts click the “Add New” button at the top of the page. On this page we will start by giving the Post a title and also writing our post content in the Text area. To add Images to a post you need to click the “Add Media” Button located between the Title and the Content Area. 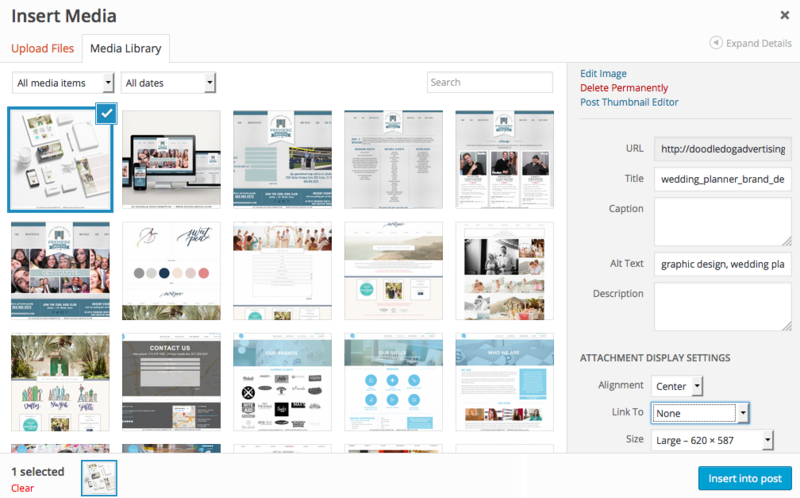 When adding an image the image you select will be added wherever your cursor is in the content editor. To add an image to your post you can choose an image from the library or you can upload a new one from your computer. In order to upload a new one click the “Upload Files” tab at the top. 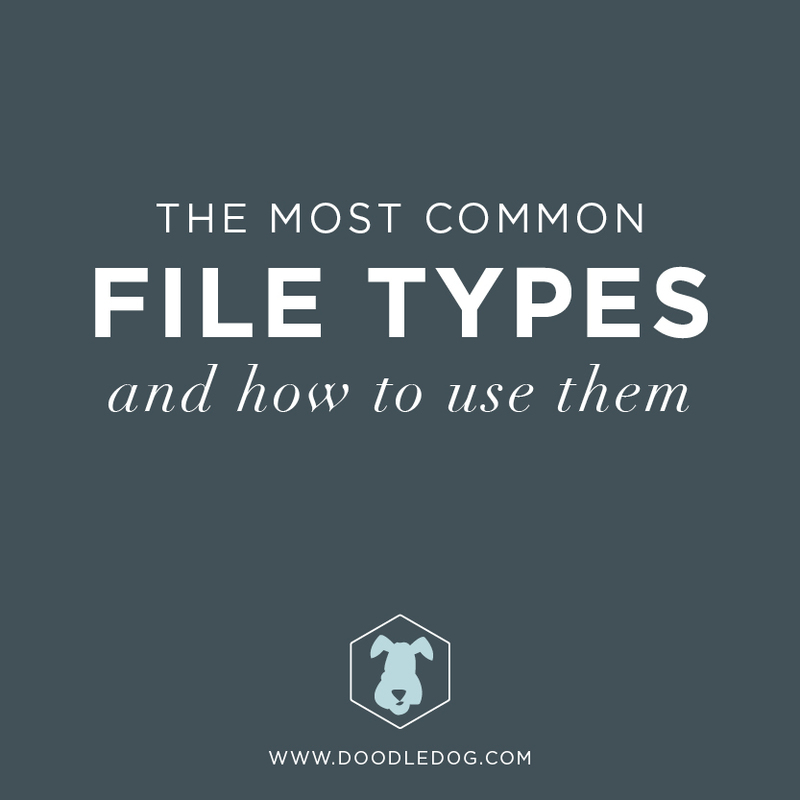 This will change the pop up to allow you to click the “Select Files” button and add more images to your site. Once you have the images you want to add to the posts. You will need to select the image from the library. You will know one is selected by looking at the bottom of the pop up and seeing the number of selected images. There are a few options for inserting the image into the post. You can change these settings on the right side of the screen. – The Caption is used to add a line of text directly below an image, some bloggers use this space to credit the photographer. – Alt Text are used for screen readers and SEO purposes. Giving your photo alt text that describes the photo as well as uses a keyword is very good for your sites content. In the Attachment Details section you can choose how the image appears on your site. – Alignment deals with the way the image is laid out. Centered will center the image while Left and Right will float the image to either side and the text will wrap around it. – The link to box gives you a method of making the image a link to whatever you like. You can choose None, Custom URL( useful for linking to a page on your site or a social page or any site you like, or Media File( this will link directly to the image. Opening the full size image in its own page. – The Size setting allows you to choose a image size for you blog. Usually you can choose the “Large” Option. 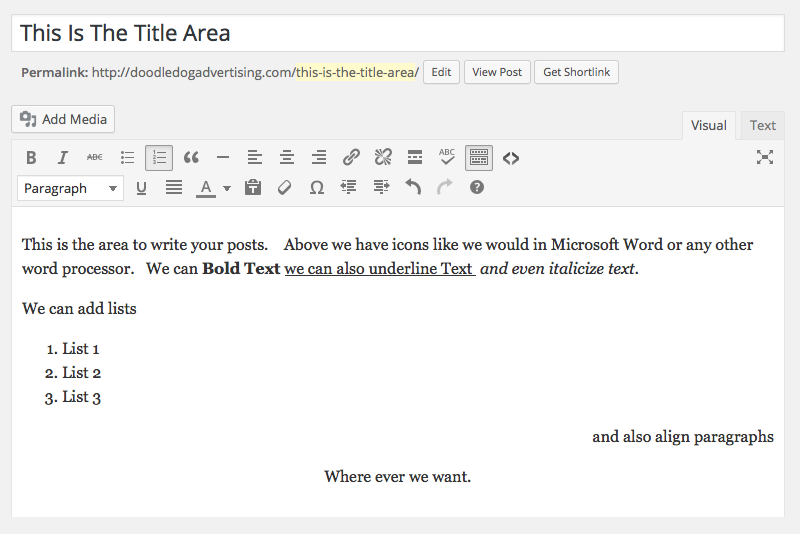 This is a size that will fit in your blog page and usually fill up the entire horizontal space. You can also choose Smaller size if you choose. And finally Full Size. The Full Size option usually shouldn’t be used as it will load in most cases a very large image that takes lots of bandwidth for no additional value. Once you have created the Title, Content and images for you posts, you are ready to assign the post to a category and schedule it for posting. You can select one or more Categories from the right column to assign the post to. If you want to add a new category simply click the “Add New Category” and type in a category of your choosing and press Enter. 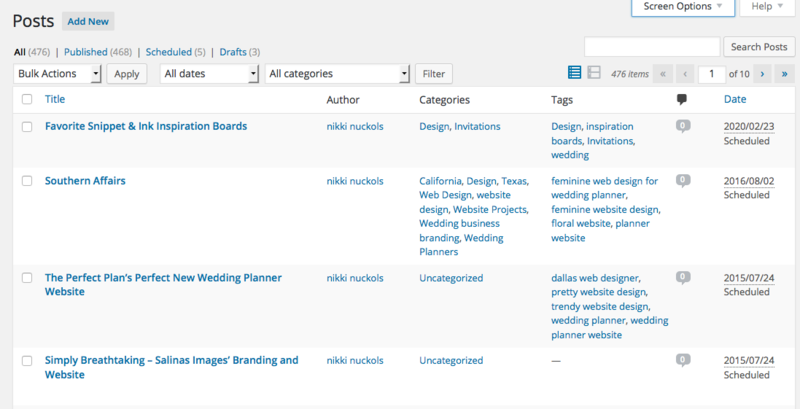 Once the category is selected you can publish the Posts by scrolling to the top and clicking the “Blue Publish” button. Once published this button will change to Update and will be the button you need to click in order to save any changes any changes to the posts. Other than publishing the post, you have a few options in regards to when the post becomes active on the site. In the “Publish” box you can click the “Save Draft” button to save the post to come back to later. This is useful if you need to do something else and need to come back to finish writing at a later time. This option will save the post in Draft form, meaning that it is saved in the site but is not active. You also have the ability to set the publish date in the future. This is useful if you have more than one post to write but don’t want them to become visible until a certain time in the future. To do this. click the “Edit” button next to Publish Immediately. This will bring up a calendar and time so you can schedule it in the future. Once you choose the date simply click the publish button and the post will become active at the selected time.